I will try and set you up on your bike and this will help you get fitted on a new bike. Lets get going here. I have to make some assumptions here. 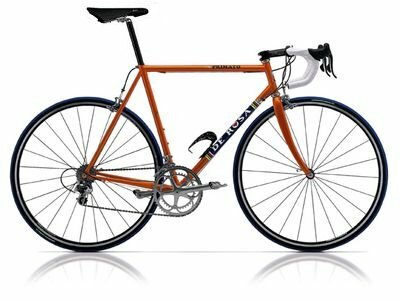 First is you now own a bike if you are looking at this price point of a frame. That is good because I like to have you on a bike before you order a new frame. The best thing to do here is to take a look at your bike as if it were not yours. How is it set up to you? Is the seat post out too far or is it way down low. 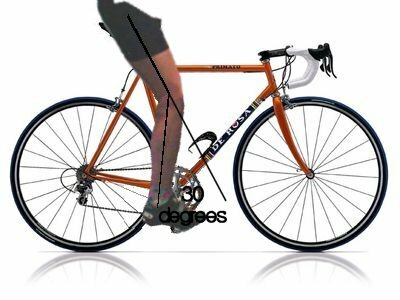 Have you ever had someone look at your leg to make sure it is set up with a 30-degree bend? Is the stem shorter or longer then looks right with your frame? This is what we are going to do now. 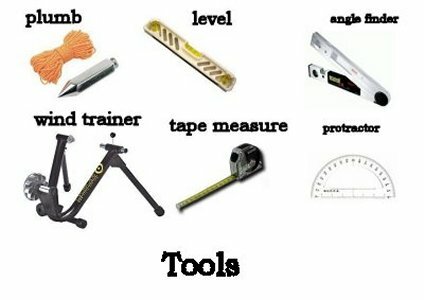 The tools I would like you to have are a windtrainer, a level, a plumb, a little protractor, a angle finder, a friend, and a tap measurer. First if you have one put your bike up on a windtrainer. 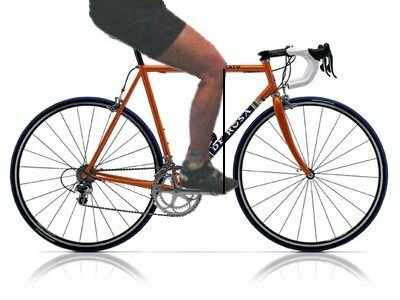 Use a level to put the axles on a level point with each other or your top tube if it is not a slopping frame. You can do that with a string level from your local hardware store or a level on the top tube. Get on the bike with your riding shoes and get comfortable. Then hang the plumb off right below your kneecap in the patella tendon down to the pedal axle. Get your friend to help there. Now lay the angle finder up against your leg and lay that up against your protractor. That should be 30 degrees with your foot level with the ground. Now you need to see if you are off and by how much. You need to understand these steps. 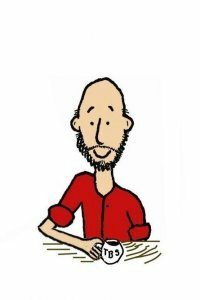 You may have been set up wrong for years and any change will feel wrong for sometime. The reason for the set up would take longer then I want to do right now but trust me getting the legs set up will add power and stamina to you. 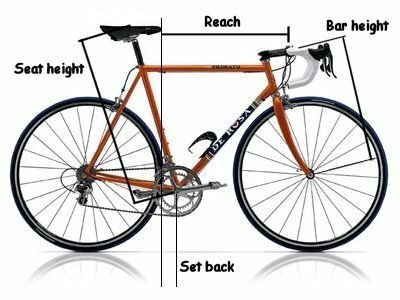 What I would do is measure up your bike as in ,before and after, so you can go back to the way you had it before if you want too. Measure from the center of the crank to the top of the seat. Drop the plumb off the nose of the saddle down to the ground and measure from the string to the center of the crank. These two measurements will get you back to where you were. Now lets change it to where you should be. Set the seat up so that you have that 30-degree bend in you knee and have the plumb go right through the pedal axle. Then remeasure the two points and write them down. Now go and ride for a week or two to get your body set to the new settings.